Essex Park offers the comfort and lifestyle you deserve, all at an affordable price. Choose from one and two bedroom garden-style apartments, with or without a den, or two or three bedroom townhomes. Our pet-friendly location in Essex, MD, ensures an easy trip to school, work, or play. The on-site management team and 24-hour on-site maintenance crew are here to help assist you and answer any of your questions. We offer 6-month to 16-month lease options. Make yourself at home at Essex Park. 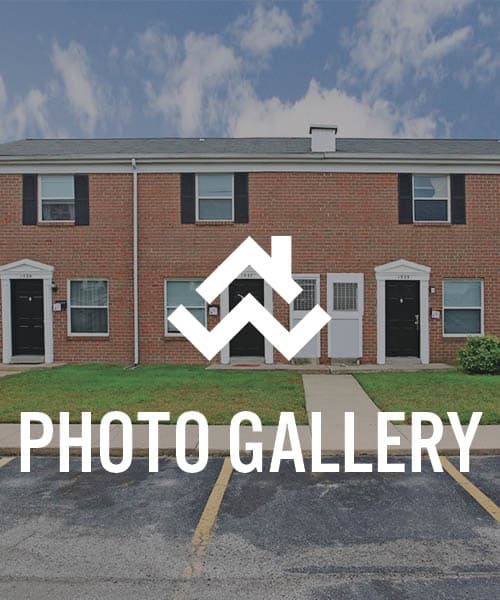 Your new apartment or townhome at Essex Park allows you to enjoy all that Essex, MD, has to offer. Because Essex Park is centrally located, you’re never too far from your job, schools, or a place to grab a bite to eat. White Marsh Town Center is right around the corner and I-695 and I-95 are within easy reach. If you prefer public transportation, the Back River Neck Road and Alconbury bus stations are within walking distance. 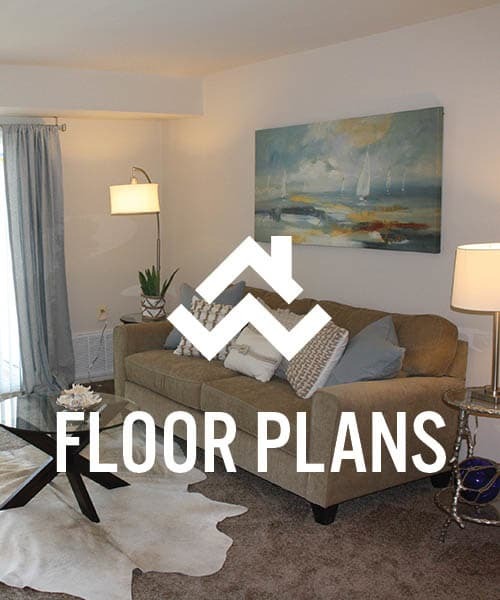 Schedule a tour today to choose your new apartment or townhome in Essex. 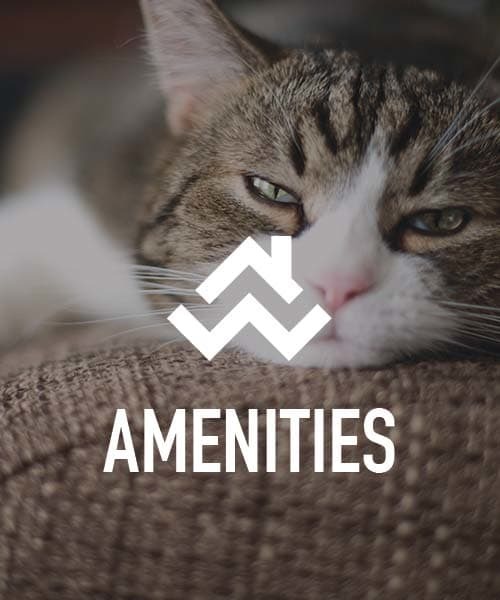 At Essex Park, we’ve designed our pet-friendly apartments and townhomes to fit your needs. Adults appreciate our well-manicured grounds, while children head to the fun-filled playground. And everyone enjoys spending time at our glistening swimming pool! The vertical and mini blinds that adorn our apartments and townhomes ensure your privacy. The cable-ready homes include washer and dryer, air conditioning, large closets, and carpeting throughout.